Nambour, we love you. There, we said it. You’re a beautiful part of the Sunshine Coast, and we want to help you make it even better. Is it not possible? Not only is it possible but it will improve business and productivity within days. No joking! We love a laugh as much as the next person, but the one thing that we never kid about is the positive benefits plants have in a business environment. Studies have shown that not only does it improve the happiness and health of you and your staff but makes you more attractive to clients. It’s like how some sugary beverage commercials try to make you think you’ll be happier if you drink their product, but with plants it’s true, and it won’t spike your blood sugar. 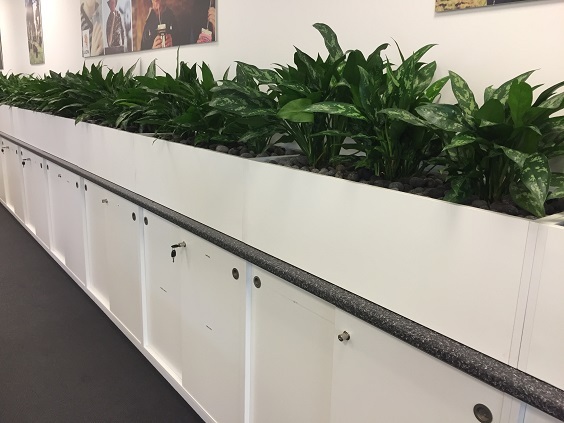 Improve the air quality of your business today with some amazing indoor plant hire from Brett’s Plants. Our family-owned business knows how to bring out the very best in every office environment because we have been doing it for years. We have been proudly serving the businesses of Nambour, and we want to add you to the list of happy green customers. Contact Brett’s Plants today and find out how indoor plants can help your business hit the next level with health and happiness!